Make sure your tent system is set to battle the worst that mother nature can throw at you. Worry-free events brought to you by these fine products below. Unpredictable winds are the number one cause of tent damage, and we aim to guard you and your investment from the worst of it. 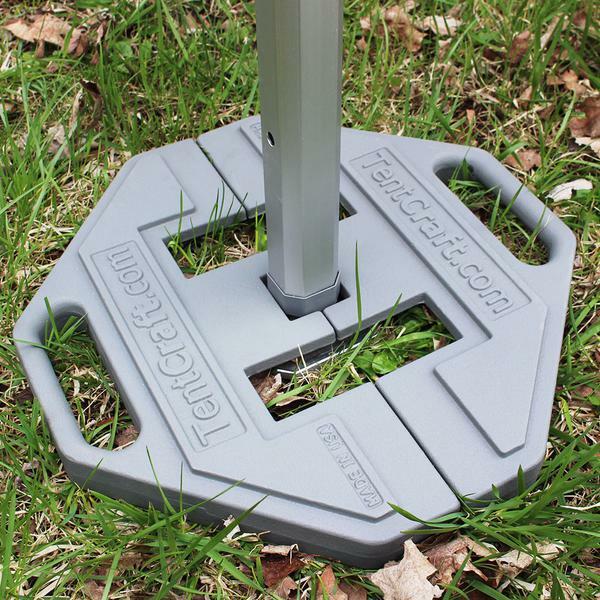 These footplates are designed and sourced from local American craftsmen, using an upcycling process that takes unwanted steel by-product and transforms it into protection for your tent set-up. Achieve the weight of our cast-iron footplates without the need for any power squats. 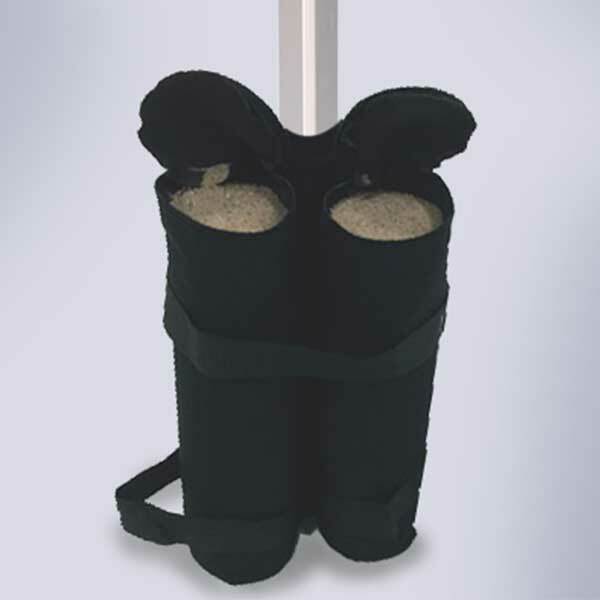 These sandbags can be filled and emptied with a single zip. Give your staff, fans, or visitors a warm embrace with this 1500-watt heating kit. Simply connect the heating unit to the center tent pole via provided clamps, guide the cord into place with plastic clips, and you’re well on your way to a cozy event space. 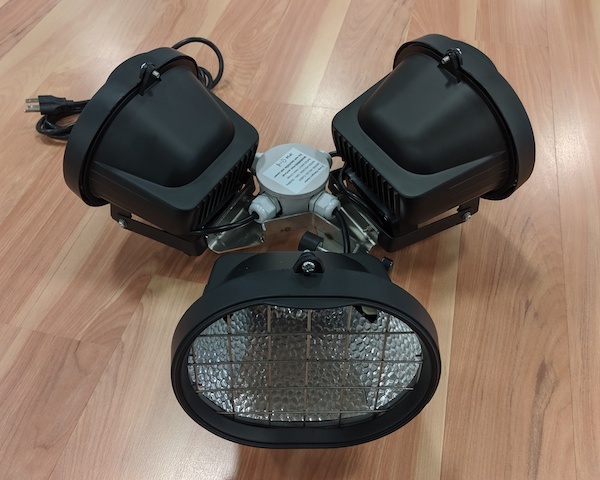 Each light strip packs a 15-watt punch and utilizes a fraction of energy that the average halogen light bulb does. 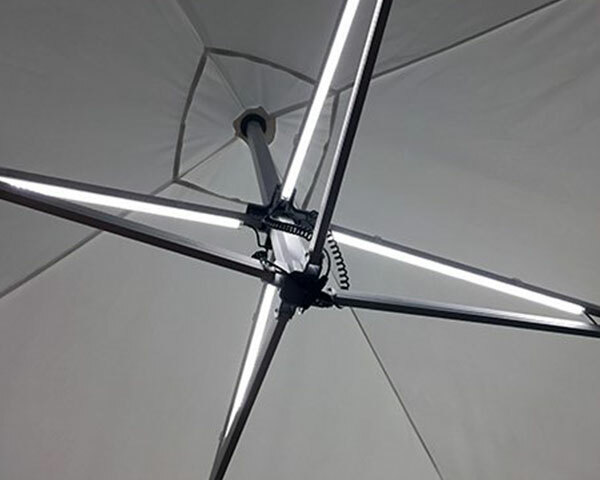 The individual light strips can be installed on any of the roof frame pieces, allowing for complete lighting customization and easy power cord management. Protect yourself from those perfectly timed canopy drips which always seem to go right down the back of your neck. 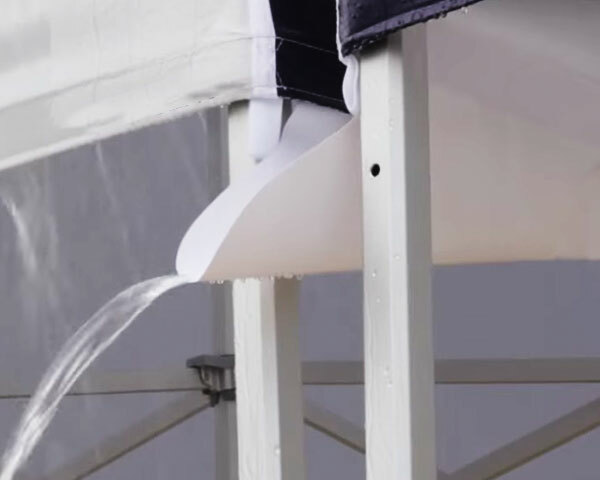 The gutter mounts between two tents or between a wall and a tent using hook-and-loop fasteners.